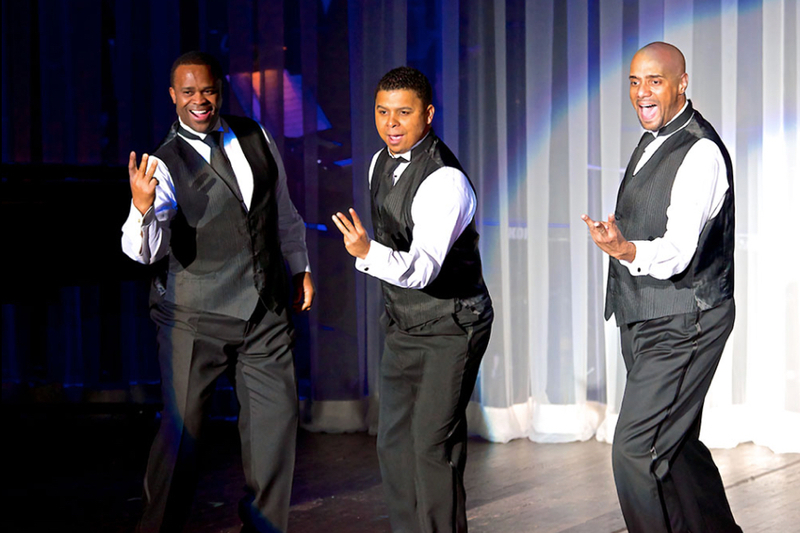 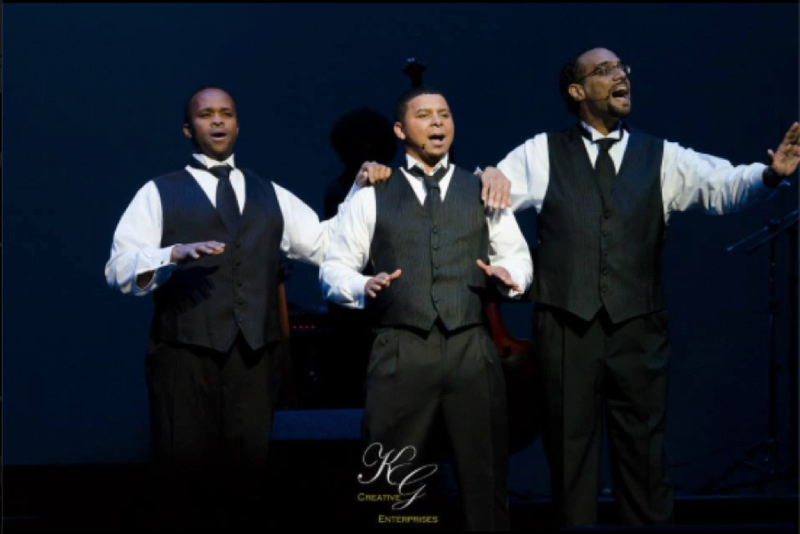 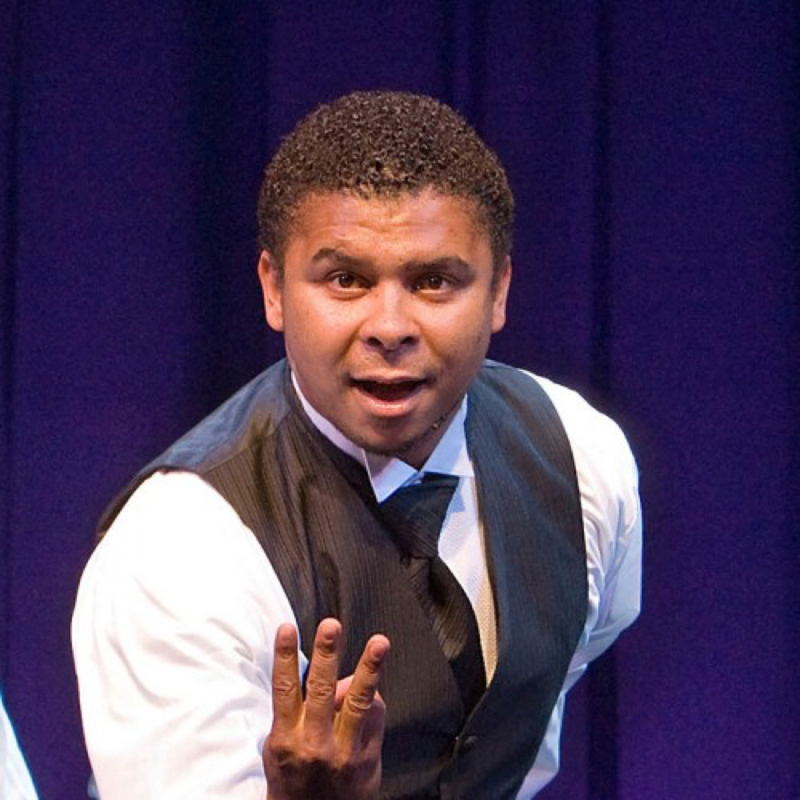 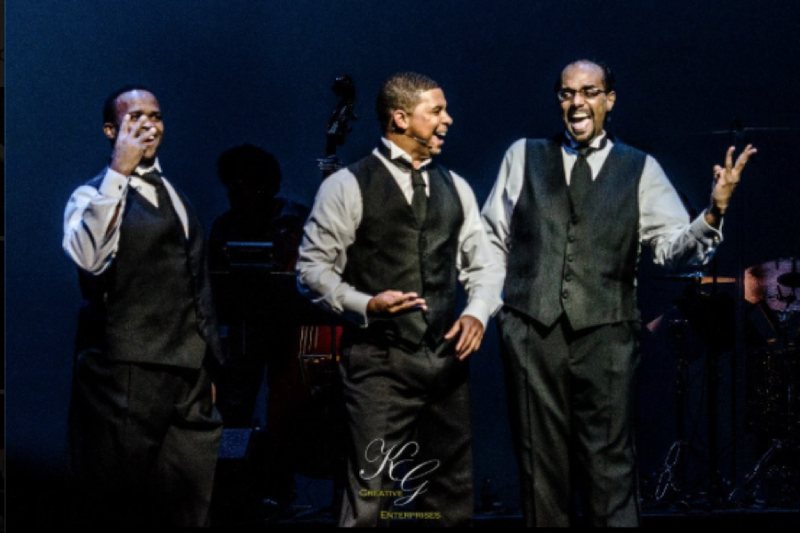 Three Mo Tenors is the brainchild of marion J. Caffey, a highly acclaimed veteran Broadway performer, writer, and director. 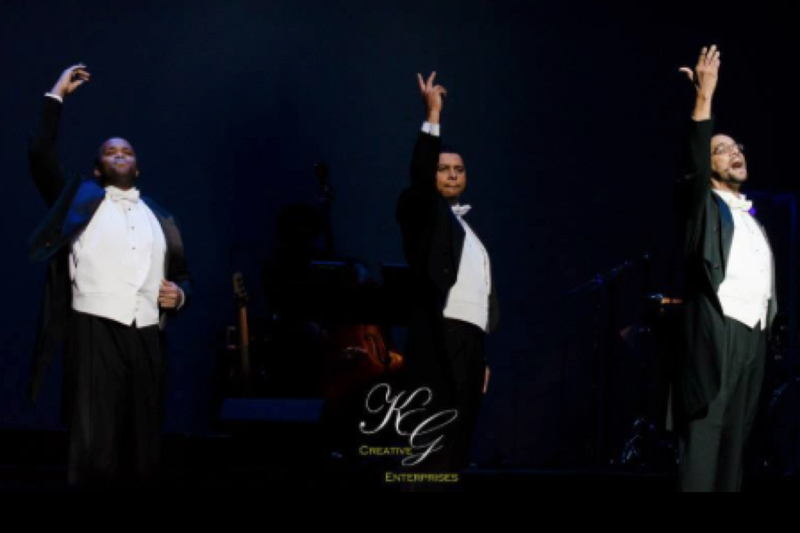 While watching the 1994 PBS Television special of The Three Tenors – Live at Dodgers Stadium, Caffey’s eureka moment occurred when Lucian Pavarotti, Placid Domingo, and Jose Carrreras ventured into musical styles outside their forte. 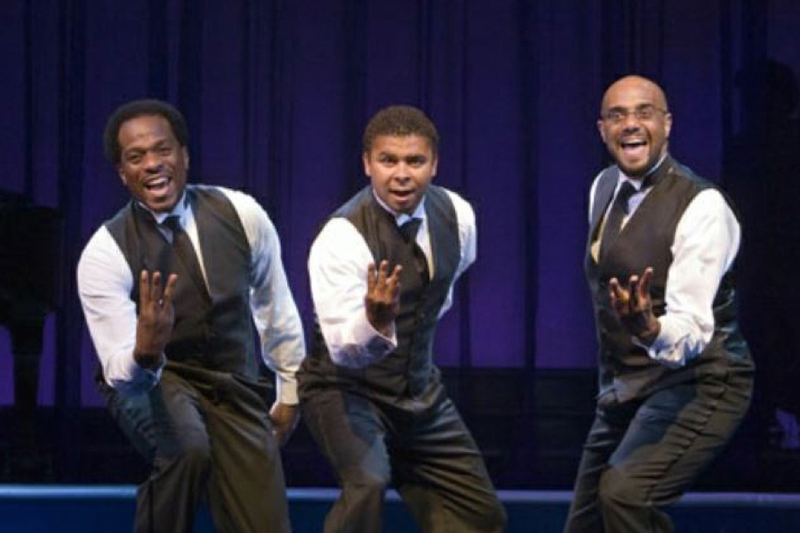 They took that musical leap with tongue planted firmly in cheek. 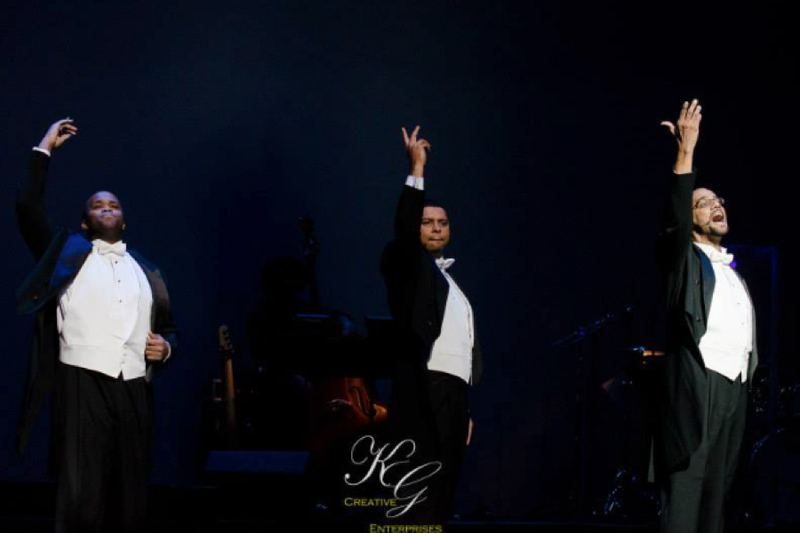 Three Mo Tenors are men who have developed a musical repertoire with astounding breadth. 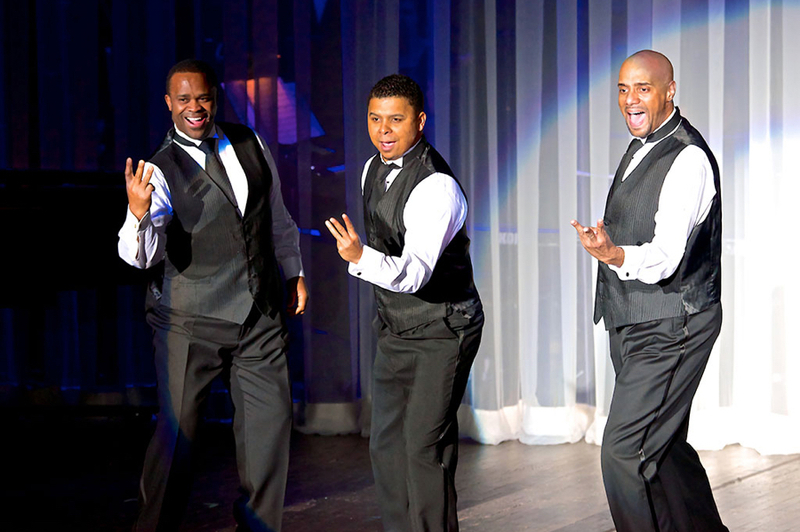 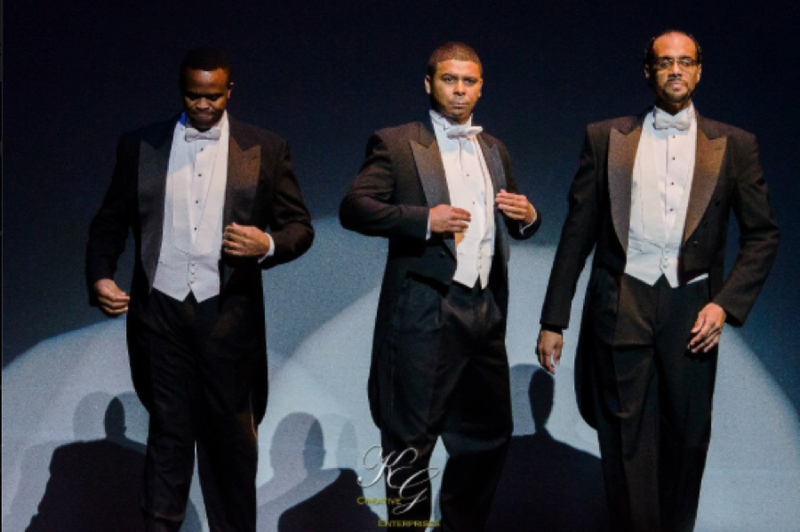 Like Olympic decathlon athletes, these classically trained, multi-talented operatic tenors can do it all! 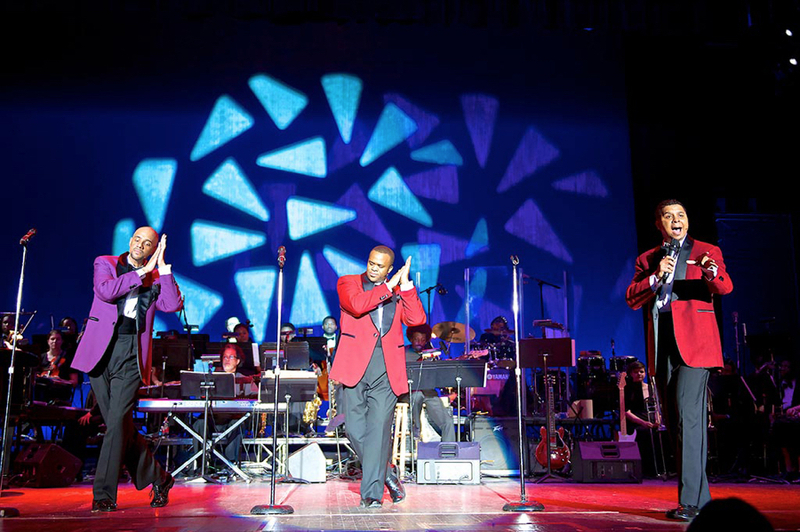 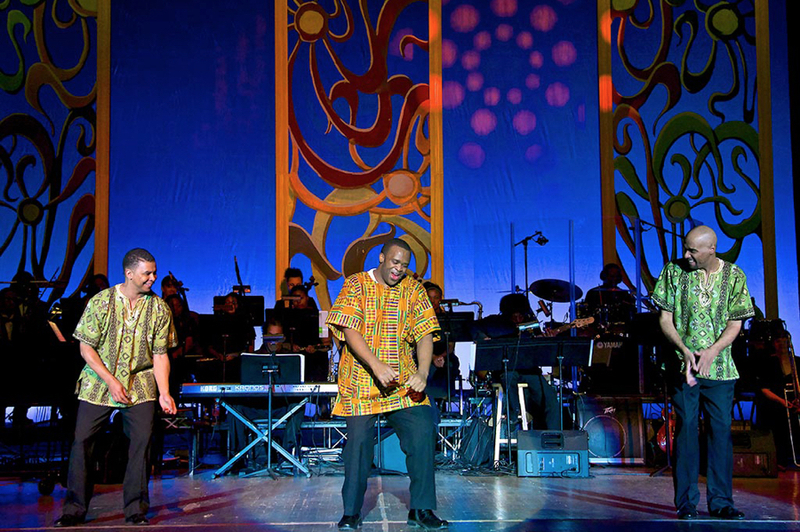 The concerts begin with classical opera and goes on to feature Jazz, Gospel, Soul, Spirituals, Pop, Broadway, Rock, World, and Blues, spanning for hundred areas of music – all in one entertaining evening.